A guide to Def Leppard's 2019 tour with detailed show information. Start Date - 6th June 2019. End Date - 7th September 2019. 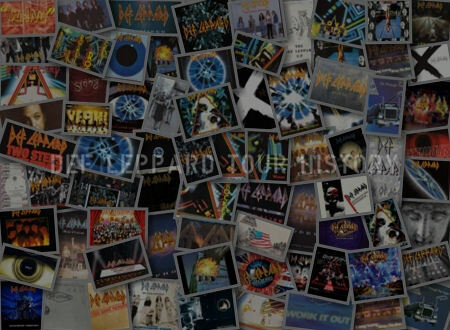 Total Shows Played - 39. 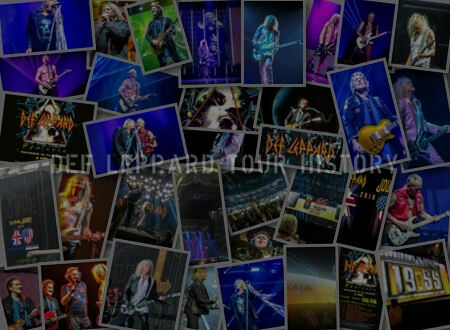 Main Tour Shows - 38. 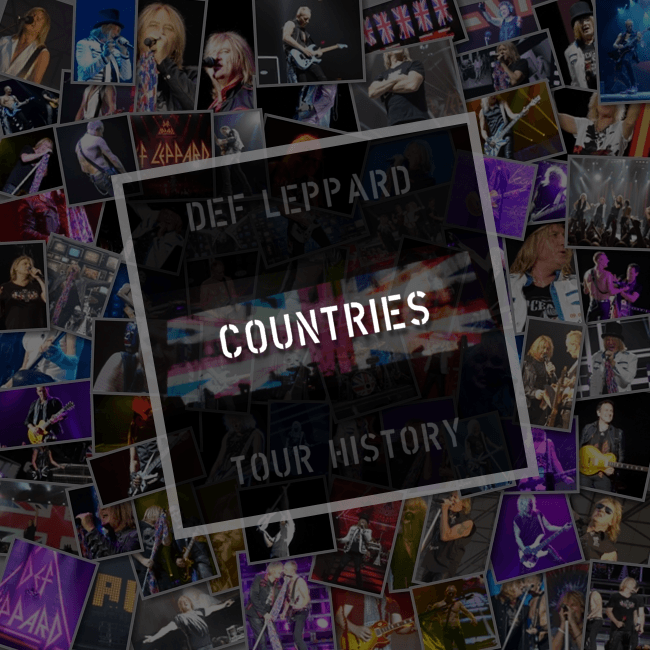 The first leg with 15 shows played in Europe and the UK from 6th June to 7th July plus one awards show in the USA. 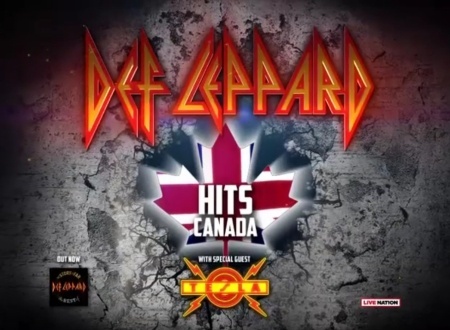 The second leg with 11 shows played in Canada from 12th July to 31st July. The third leg with 12 shows played in the USA from 14th August to 7th September. 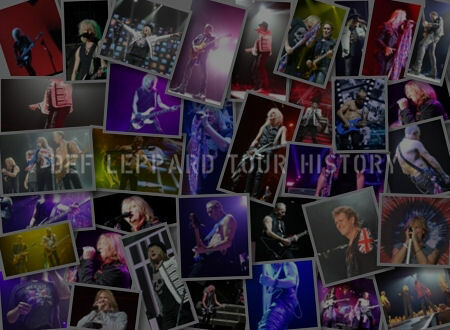 Details of the 2019 UK/European and Canadian tours with quotes from band members. 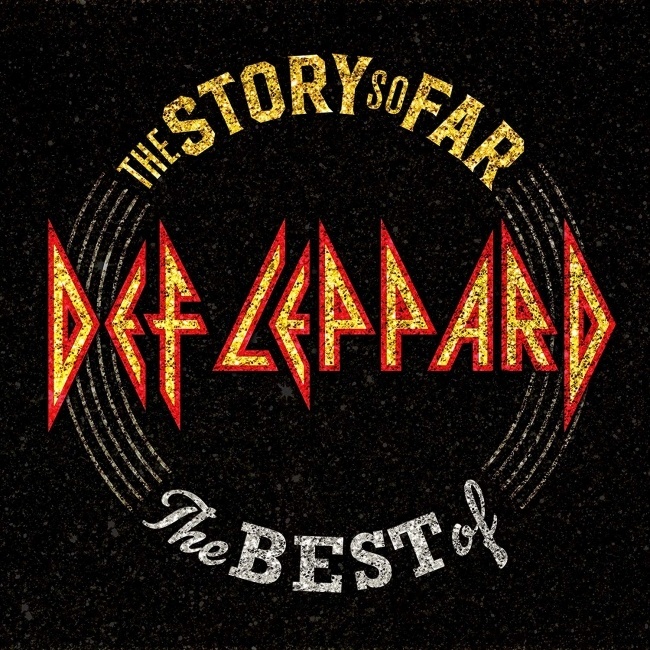 A tour promoting 'The Story So Far...The Best Of Def Leppard' album which was released in November 2018. 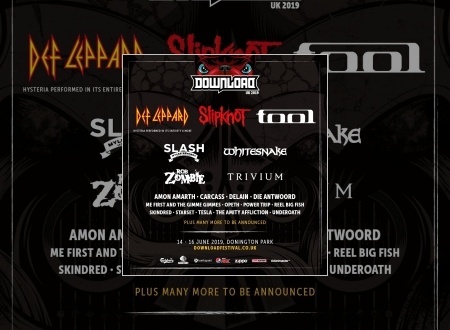 “We are delighted to be going back to headline Download in 2019. The festival has a very special place in our hearts and it’s such a great place to play." 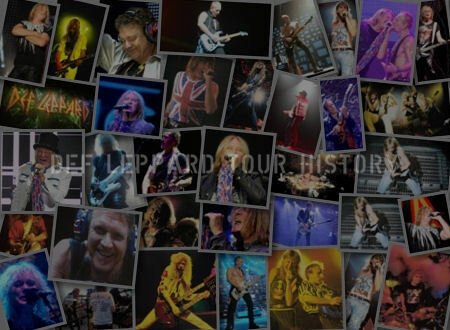 "We will be playing Hysteria in full - yes, in full - plus a load more of the hits, and we are going to put on a very special show for our UK fans. Can’t wait to see you all there." 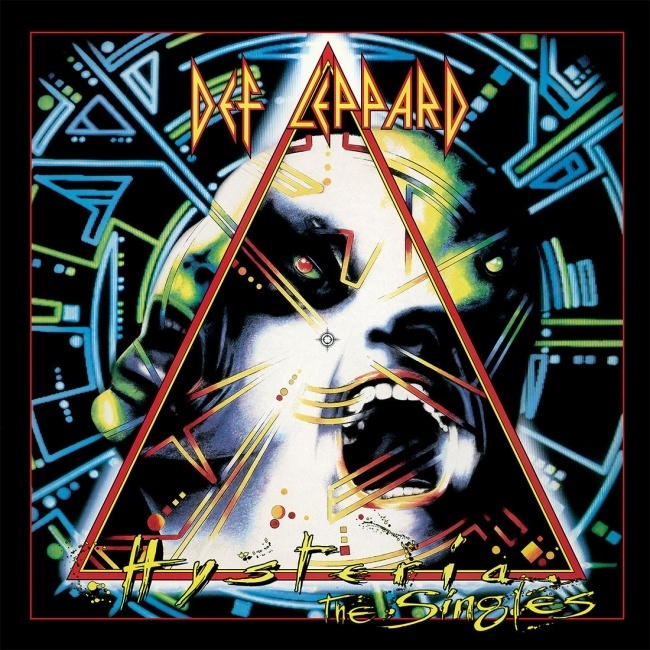 Joe Elliott - Lead Vocals. Slash ft. Myles Kennedy - UK. 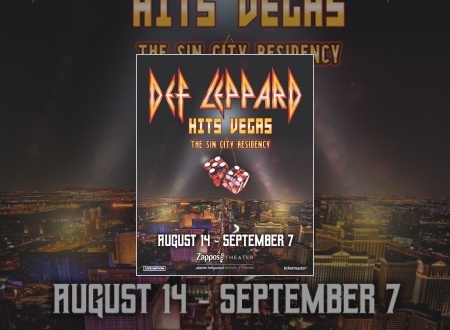 Def Leppard have today announced 12 new North American tour dates in Las Vegas as part of the Sin City Residency. 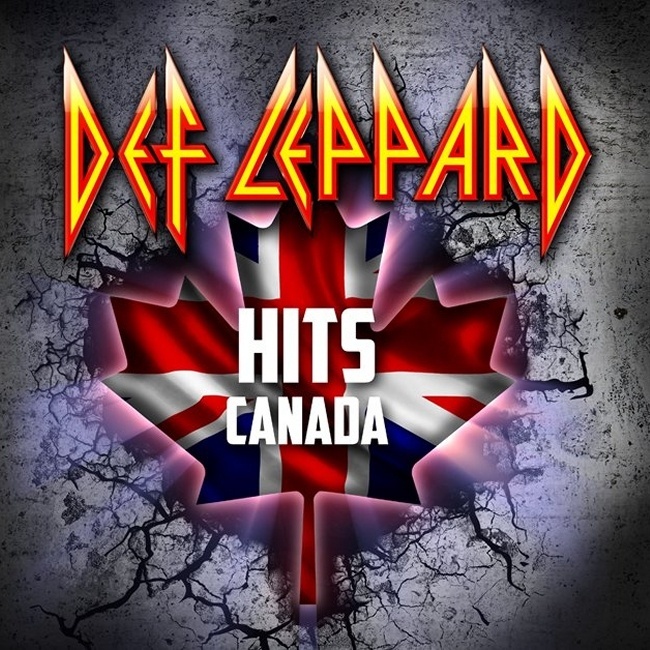 Def Leppard have just announced their Canadian tour dates for 2019 as part of the ongoing world tour. 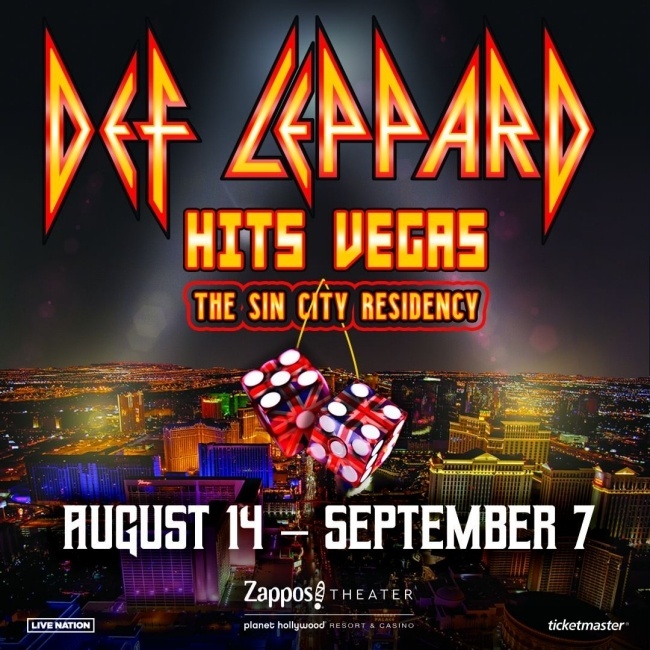 Def Leppard could be set to return to Las Vegas in 2019 with a new residency according to Joe Elliott.